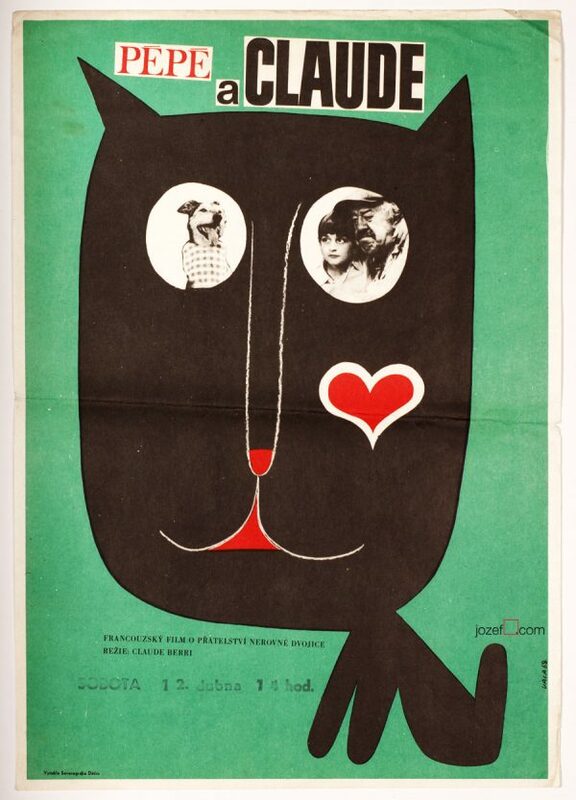 Kids movie poster for 80s youth comedy with illustrated collage by Czech award winning artist Karel Vaca. Illustrated movie poster artwork by Karel Vaca. 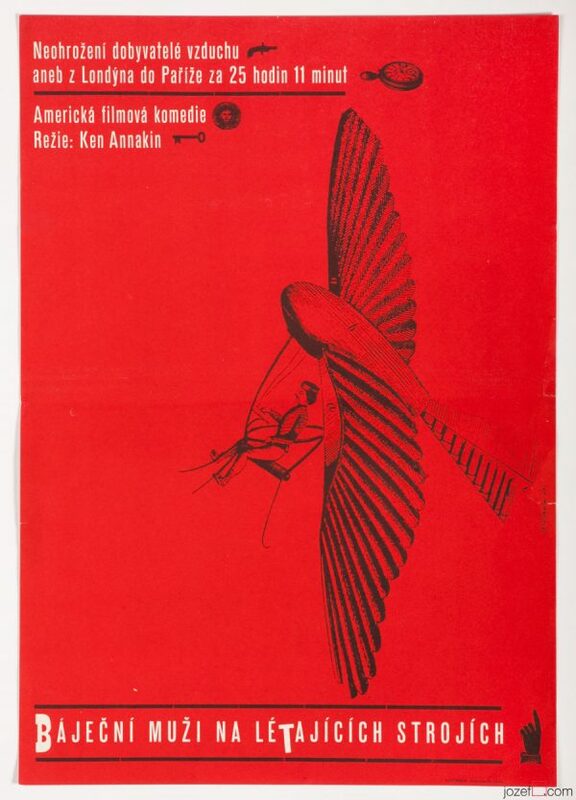 collage posters designed in Czechoslovakia. 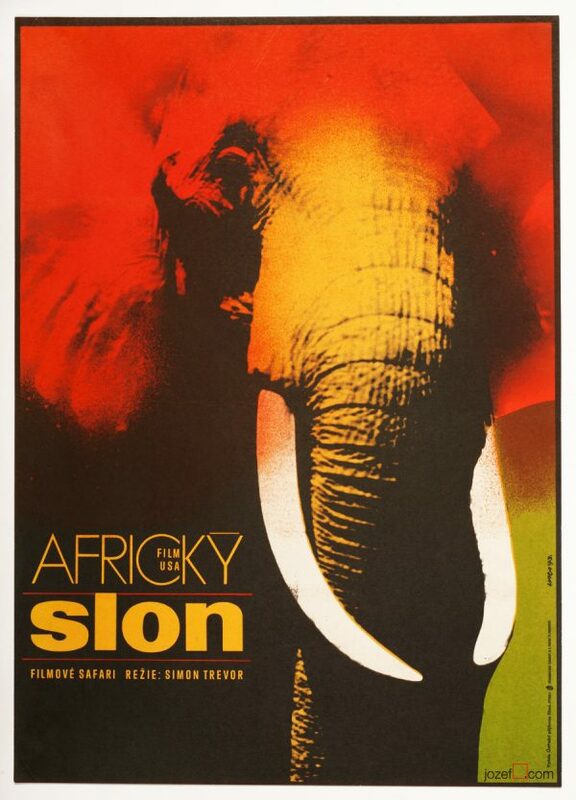 movie posters designed by Karel Vaca. 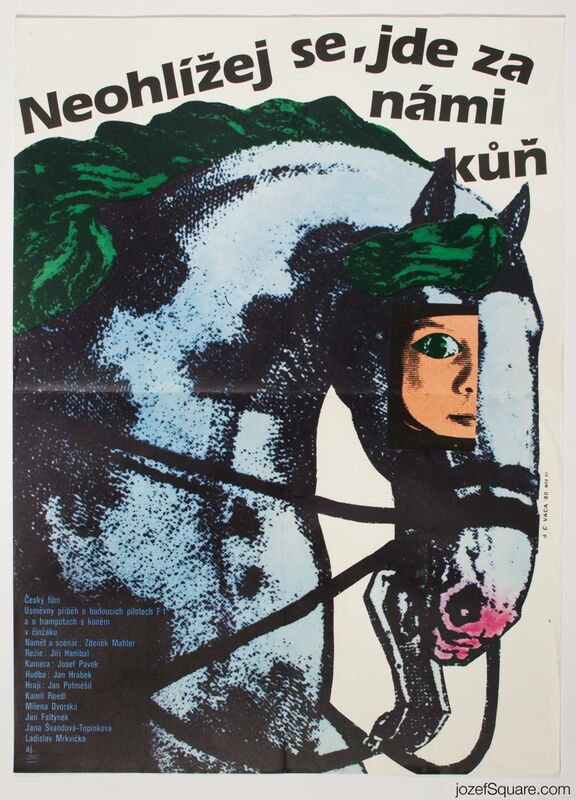 Be the first to review “Movie Poster – Don’t Look Back, There’s a Horse, Karel Vaca, 1980” Click here to cancel reply.